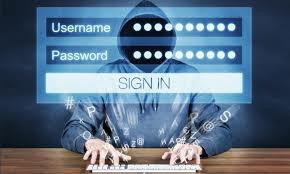 Home » Bitcoin-sites » How Can Cryptocurrencies Users Get Away With Cyberattacks? Cryptocurrencies have been taken as a risk and its known to many people, that's why it is one of the target of hackers. The blockchain technology can be considered safe and secure, but then the exchanges and other virtual technology that trade bitcoins and are based on cryptocurrency technology have been hacked due to the situation of not working on secure networks, Exchange like “Coincheck" based in Tokyo reported a 58 billion yen ($530 million) loss of cryptocurrency caused by hacking. The Coincheck exchange stopped the trading of the hacked currency NEM and Limited working in most other cryptocurrencies. 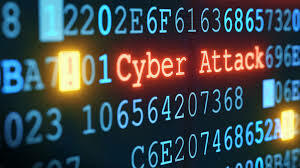 The issue of Hacking attacks going on in the cryptocurrency industry is bewildered to the public in much quantity, but in other to excape this you shouldn't think that those exchanges are the safest for your currency you can as well know that they are not as secure as you think. Blockchain is a chain of digital BLOCKS that have records of transaction contained in them. Each of the block has a connection that goes through them before and behind them, Making it difficult to be penetrated because a hacker would require to change the main block that have those records and links contained in them so as to prevent detection. Those records on blockchain is been secured by cryptography also network users own private keys that is designed to make transactions and act as personal digital signatures. Any error will make those signatures invalid and alert others in the network to the changes. They are been saved in so-called “perr-to-peer" networks that have a continues process of updates and kept in synchronization. They will be need for a large amount of computing power to access every occurrence of a certain blockchain and alter all its blocks at the same time. While its impossible to counterfeit bitcoins, they can at same time be stolen, and a way to get a stolen Bitcoin back don't seem so. If something has some value in them, naturally criminals will have an eye on it. Cryptocurrencies At Risk From Cybercriminals In Various Ways. Just the same way technology grows, same as the ability of cybercriminals, who still have a whole lot tactics they are coming with - Starting by using fake accounts and luring victims under the guise of buying real cryptocurrencies, to ICO scam teams that vanished in the night after crowdsale. 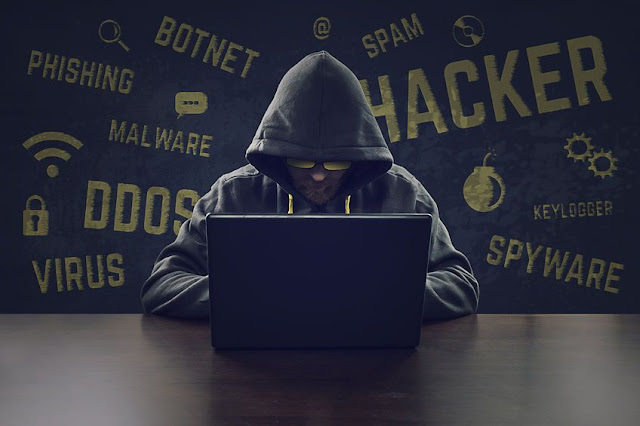 They are some techniques that have existed in the mix as well, such as the phishing attack which consists of using fake websites and emails to get informations and hack online wallets. The SecurityScorecard, Reported that a security rating firm based in New York, a new trick is beginning to emerge. The latest weapon of choice is Man-in-the-Browser attacks (MitB) that are being used to steal cryptocurrency. The report found that Web Injects (a kind of MitB attack) have already been used to attack major websites, including Coinbase.com and blockchain.info. South Korean exchanges reportedly get poor reviews for cyber security, and officials have said those that fail to beef up such precautions will face fines. “If security on the exchanges’ is not secure, their currencies can be stolen. Its real to track blockchain transaction but its not possible to identity the owners of the ‘Wallets' where the cryptocurrencies are saved. South Korea’s government is trying to make crypto transactions traceable by implementing a system that links crypto accounts to existing bank accounts that have been vetted by financial institutions. Such efforts however will not help identify hackers if they send crypto currencies to exchanges outside Korea that do not identify their users. A cryptocurrency research firm Chainalysis, States' The losses of BTC, followed with the stealing of individuals holdings through scams, computer software known as rasom ware and hacks, increased at the minimum of 30 times to $95 million in 2016 from at leat $3 million in 2013. Coincheck has pleaded and promised to compensate customers for their NEM losses. It has pledged to comply with a Financial Services Agency’s order to determine why the losses happened, and work more on its security to prevent a reputation of such act. Details of how the losses happened or who might be behind them are still unclear. The Mt Gox case put many Japanese investors off Bitcoin, at least for a time, and prompted authorities to impose more regulations. Chainalysis estimates that the Bitcoins lost at Mt Gox were worth $7.5 million at the time the coins were stolen but now worth nearly $10 billion as of January. Like checking the source code of the website if they is “obfuscated code" In them, it’s possible that you are affected and that you should not sign in. You can also check to know if the Enter key is available on the sign-in form keys. This is a fast means to check for hackers, because the key is often disabled by them to make you click the “sign-in" Button that will then trigger the injected button callback. Know if your setting page is accessible, Specifically to the Coinbase users, If the Setting page happens to be inaccessible that means you are affected by the hackers. Conclusion, since Cryptocurrency is still at a starting age and they are several varieties of the industry that need to be worked on for a better development. Until then you will have to be careful with any activity you run online. You cant be careless about your investment while you have a project that needs to be completed, so don't allow your online wallets to be confiscated by some cyber attackers who are doing their own part.